ME003 is a 3-ply co-extruded PE membrane which has been developed as a vapour barrier. The innovative vapour barrier membrane meets virtually all the demands of professional practice. It protects the construction and insulation by providing a vapour and air-tight seal. 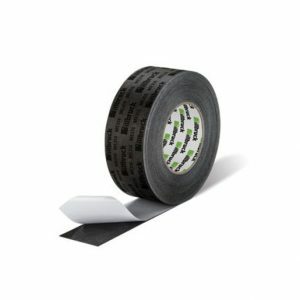 Apply ME003 from the roll, fixing each sheet with staples or OT301 Endurance Adhesive to the structure. It is beneficial to reduce the number of junctions where possible to maximise performance. Membrane overlap of not less than 50 mm is recommended. More details available in the Downloads section! ME316 is a special PP fleece with waterproof solid adhesive. 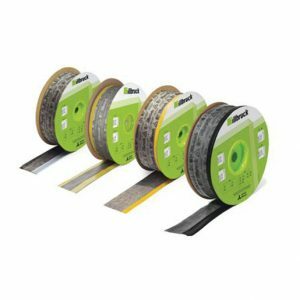 This single-sided adhesive tape for interior and exterior use, provides a high performing air and weather-tightness seal. 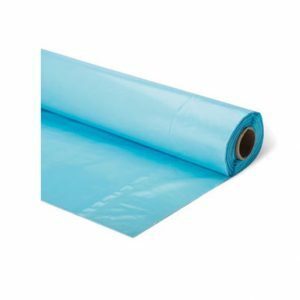 Suitable for a wide variety of applications, including the durable bonding of illbruck commercial vapour barrier as well as breather membranes and the sealing of sheathing boards. 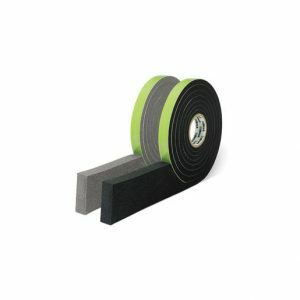 Particularly suited for sealing of joints between timber panels to maintain long-term performance. 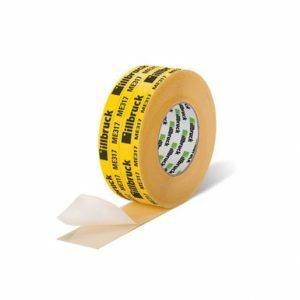 ME317 is a single-sided adhesive reinforced paper tape designed for the airtight bonding of overlaps in illbruck vapour barrier and membranes for interior use. cient load-bearing capacity. On porous or damp substrates or at low temperatures, the use of primer ME904 is recommended. More details in the Downloads section! 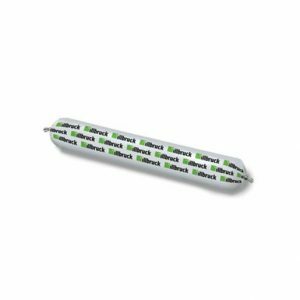 ME402 Compriband Ali-Tape PB is a high performance sealant tape which consists of a plasto-elastic butyl rubber adhesive / sealant applied to one side of an aluminised polyester film. ME402 Compriband Ali-Tape PB is intended for internal and external sealing. 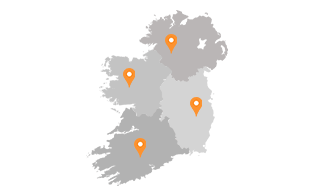 It can also be used in the repair of joints and overlaps in a wide variety of applications which includes amongst others shop fitting, facades, conservatories, air conditioning, and ventilation. 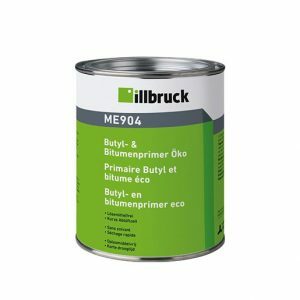 ME904 is used for the pre-treatment of building substrates, e.g. 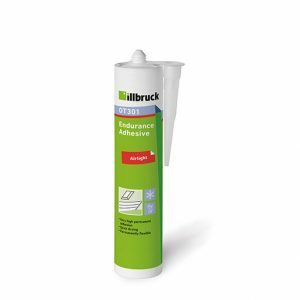 cement particle board, masonry, timber, etc., when using illbruck building protection tapes, particularly for bonding to damp substrates. Application: The surface should be dry, and free from dust and grease. Remove concrete and cement residues. If required, protect adjacent surfaces with masking tape. Apply evenly and carefully onto the surface using a brush. After use, ensure the tin is firmly closed. Adhesion and drying time is dependent on the weather. If unsure, carry out a preliminary adhesion test. 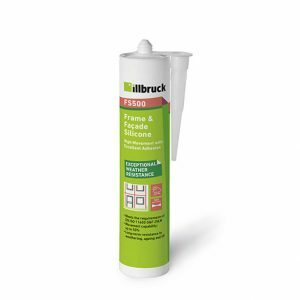 OT301 is an endurance adhesive used for creating airtight joints between Illbruck vapour barrier and structural elements, airtightness membranes, wall lining membranes of all kinds and for bonding wind-tight joints between sub-roof and roof-lining membranes. 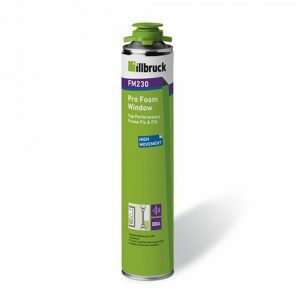 A permanent bond is achieved on all illbruck membranes, PE, PA, PP and aluminium foil used to create an airtight seal. fficient load-bearing capacity. It may be necessary to use a mechanical support (pressure lath) for example on crumbling substrates. 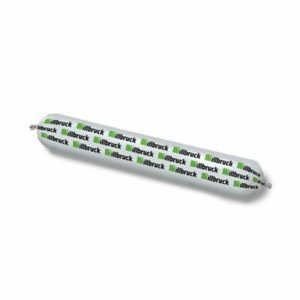 SP925 is a sealant specifically developed to provide weather and airtightness in areas difficult to seal with conventional sealants such as pipe and cable penetrations and around brackets and fixings. By being brushable and sprayable, complex small joints can be successfully sealed. Easy to apply, SP925 does not drop out of vertical unbacked joints up to 6 mm wide. For larger gaps backing is required. TP450 is a soft and flexible open cell polyurethane foam, impregnated with an acrylic based, UV stabilised resin with large joint size tolerance for large movement applications. The resin is water repellent and contains a fire retardant. 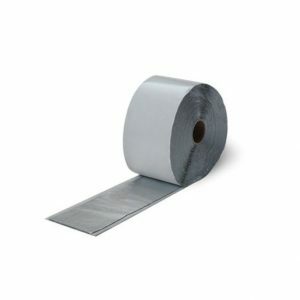 TP450 has a self-adhesive side to aid initial location and is easy to apply in any weather. 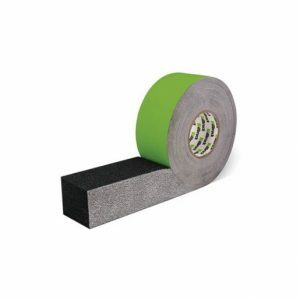 Additionally, TP450 has both thermal and acoustic insulation properties. TP450 provides a weather tight seal against the most severe combinations of wind and rain, with particular suitability for sealing the head and cills of windows installed in timber frame construction and can accommodate up to 37 mm of differential movement within a max. 50 mm wide joint. Extensively tested with BBA accreditation, TP450 has a proven reputation across both the UK and Europe. TP600 is an impregnated joint sealing compriband tape for use in a wide variety of movement joints and other applications. TP600 is a soft and flexible open cell polyurethane foam, impregnated with an acrylic based and UV stabilised resin. The resin is water repellent and contains a fire retardant. Weather tight against the most severe combinations of wind and rain, it satisfies most expectations as an external weather seal for window perimeter seals and in building and civil engineering applications. TP600 Compriband has been extensively tested and has a proven reputation across both the UK and Europe. BBA Accredited Certificate N° 96/3309 and Certificate N° 12/4891 as part of the i3 system. 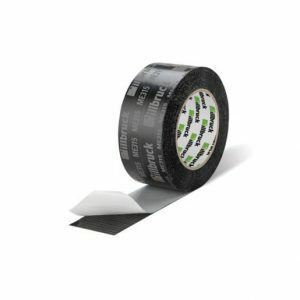 TP651 is an impregnated, pre-compressed multi-functional sealing tape. It is comprised of open-cell polyurethane soft foam, impregnated with flame-retardant synthetic resin. 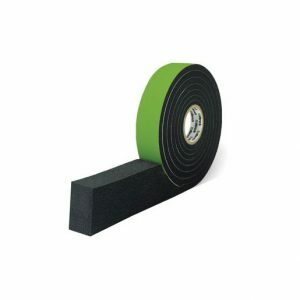 The impregnation also protects the tape against mould and fungi. TP651 is available in 35 mm width and three thickness ranges. TP651 is used for sealing the joints of windows and doors against driving rain and provides airtightness. It also offers thermal insulating properties within the perimeter gap between the window and reveal and maintains the energy rating of the window/door.